Brennpunkt is a documentary program on Norwegian national broadcaster NRK. 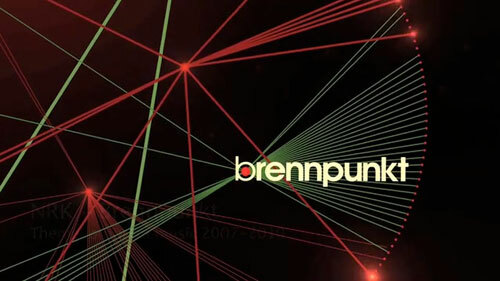 I did the music (main theme, bumpers, credits) for Brennpunkt seasons 2007, 2008, 2009 and 2010. You can catch a glimpse of the opening titles in my showreel, after 20 seconds or so.